Philip Smith, president of Compass Pest Management, Cornelia, Ga., launched his pest control company in 1995. 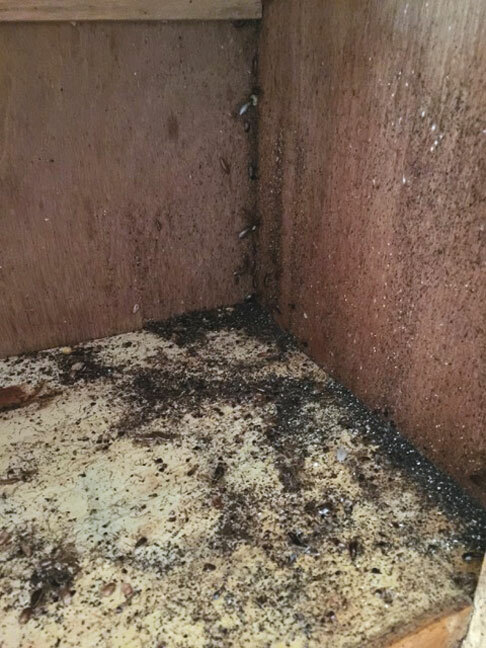 Since then, Smith, whose pest management career spans more than a quarter century, has had his share of challenging cockroach jobs. But one job in particular stands out. 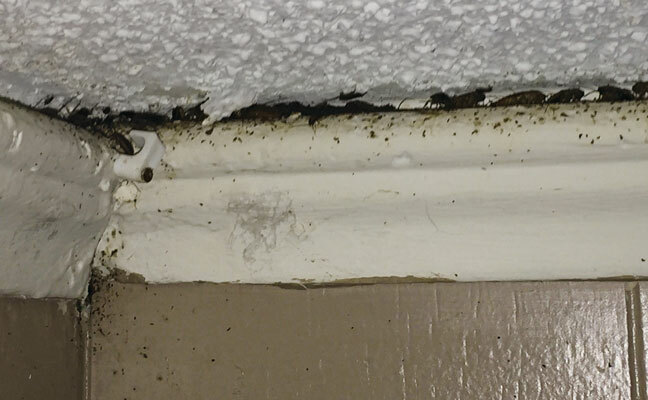 Church officials hired him to help out with a German cockroach (Blattella germanica) infestation at a home in which a disabled woman and her adult special-needs children lived. Because of the home’s serious, irreparable structural condition and the severity of the sanitation issue, Smith advised church officials to not only move the family out of the house, but to ask the city to condemn the structure. They did; the city used the home to train firefighters, who burned it to the ground.